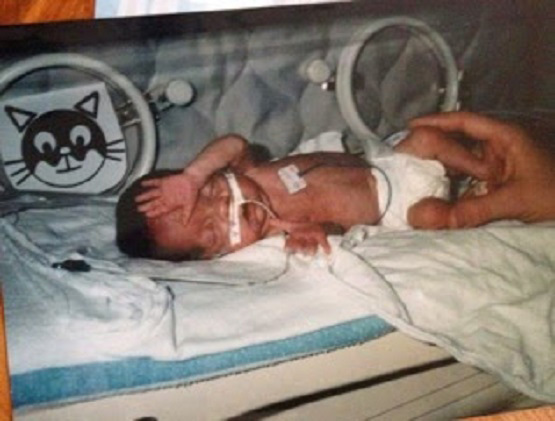 Baby Rachel was never expected to live, but her parents refused abortion. Now, she's 17. 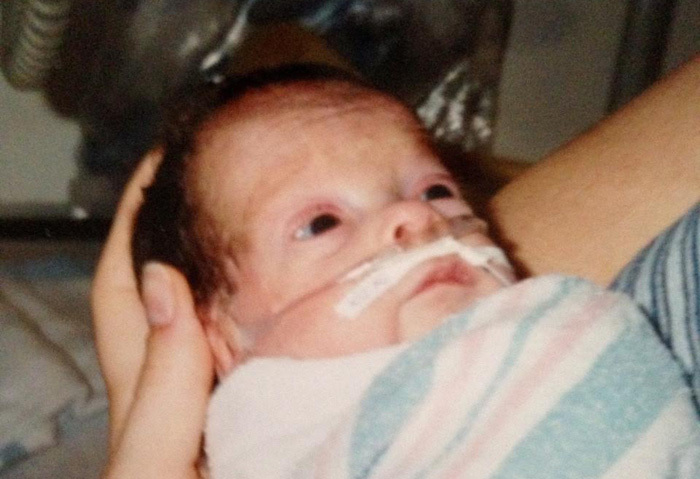 Baby Rachel was never expected to live, but her parents refused abortion. Now, she’s 17. When I graduated from college, I went into broadcast radio, but a few years later, when I moved to Chicago, I decided to pursue getting a Masters of Education. It was during that time that I became pregnant with our Rachel. It was her life that would forever be used by God to make us aware of the need for each of us to be His voice—not only for the preborn and the intrinsic value of all life, but for women in crisis who need to see Jesus’ compassion and hope. My husband and I were profoundly shocked to find out how casually and how emphatically some in the medical community would insist on ending our daughter’s life. We had wrongly assumed that doctors valued all life, and our lives were forever changed when the cruel reality stared us in the face that many doctors see no value in the life of a child just because of a poor in utero diagnosis. 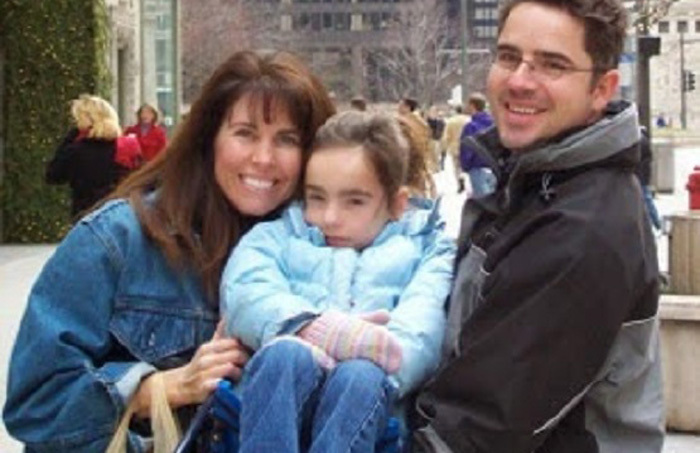 What was our daughter’s crime that she would be recommended a death sentence? Her only crime was being sick before birth, as I had no amniotic fluid. We were stunned how the doctors not only devalued her life, but insisted we abort her. Here is our story that would be forever used by God to propel us to share His love, His message of salvation, His heart and His hope, and His passion over all life—the unborn, no exceptions— and women in crisis pregnancies. After a specialist found and removed my endometriosis, I was able to conceive. The elation we felt was indescribable. We began telling people immediately after I found out I was pregnant. The specialist released me into the care of a practice that was known to be one of the best. My husband and I never thought to question the referral, as we never realized that not all doctors value life. My pregnancy started off fine, but before the end of the first trimester, I began to get horribly sick. The doctor said everything was normal. My mother felt I needed to get an IV right away, but every time I consulted my OB/GYN, he assured me that I was fine. During a visit, he told me my protein test indicated there was a chance that my baby had Down syndrome, and he wanted to do an amniocentesis test. I assured him that even if the baby did in fact have Down’s, we loved him or her, and we would not risk harming the baby with the test. I went in for the ultrasound in week 22, even though my husband was out of town on business. Not long after the ultrasound began, the technician asked to leave for a moment. I was not prepared for what was about to happen. A doctor from the practice—not my primary doctor—came in and frantically started to tell me my baby must not have any kidneys and must have a chromosomal abnormality not compatible with life. She wanted me to have an abortion since half my amniotic fluid was gone. I immediately told this doctor that I would never have an abortion. The doctor insisted that the baby would never live and that I might die, too. I immediately called my husband. He said he would try to reach my primary doctor and be back in touch with me. My primary doctor told him it was nothing to worry about and for me to just drink more water. This absolutely stunned me. I immediately called my mother, a great lover of Jesus and a prayer warrior, and she began to pray. 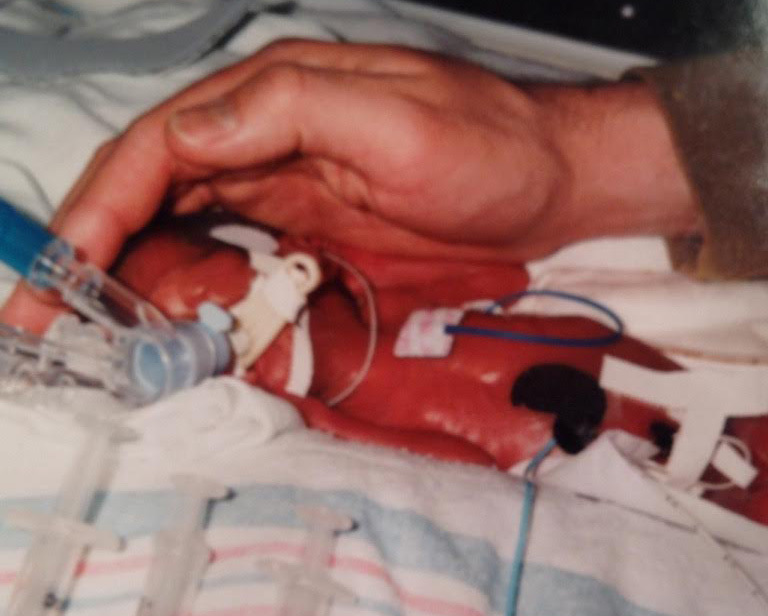 Two weeks later, on March 24, 1998, my husband and I went back for the follow-up ultrasound at 24 weeks. The same doctor I had seen at the last ultrasound came back in, and this time, she said I had no amniotic fluid. The doctor was more frantic, as she said there must be a chromosomal abnormality incompatible with life. Again, we refused to even consider abortion. This doctor said there was no way the baby would live and that if for some reason the baby did, the lungs would be so premature that there would be nothing they could do. We were devastated and shocked. Our primary doctor was still unavailable, so we went upstairs to another doctor. We were about to have one of the most shocking conversations of our lives. For at least 20 minutes, we sat across from this doctor who kept telling us we needed to abort. We requested more testing, but another doctor said that the only test he would offer would be an autopsy! Over and over and over again, my husband and I refused. This doctor said our child would have no quality of life. We explained that yes, this child would, because this child would be loved unconditionally. No matter what I said, this doctor refused to listen. This doctor’s words were grieving to our hearts as he said, “In seven years of practice, no one in your position has ever not aborted.” We were sick at the thought of all those babies who were aborted because of a poor in utero diagnosis! It was clear at that point that our family had been written off by this doctor and his practice. That put our focus back on Jesus and the great hope that there was still a life to be fought for. A friend of ours from church—also a doctor—found a doctor to help us. He used words like “reasonable hope” and did not think there was a chromosomal abnormality. He was committed to honor our request to fight for life. He valiantly fought for our Rachel, as did his colleague, and Rachel was born alive via C-section at week 26, weighing one pound, two ounces. She was in the hospital for five months. Today, at 17 years old, Rachel is the picture of health and a joy to our hearts and to many others. And to think—we’re the only ones who wouldn’t abort. 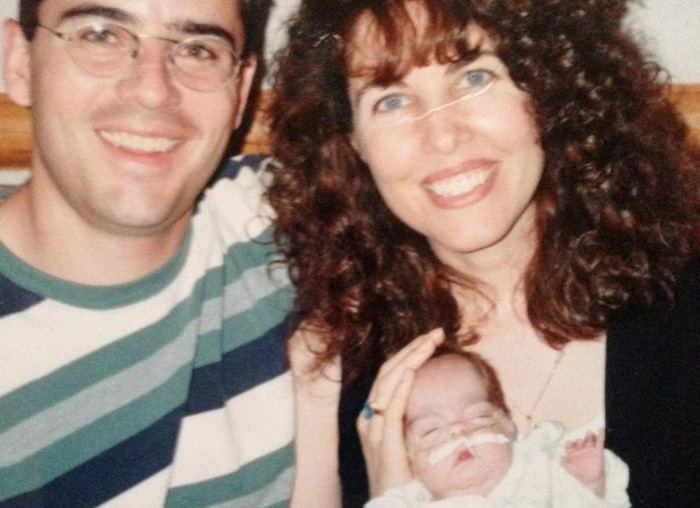 After the birth of our daughter in 1998, nwhose life story is a miracle, I have been profoundly burdened not only for the preborn, but also for women who find themselves in a crisis pregnancy situation. 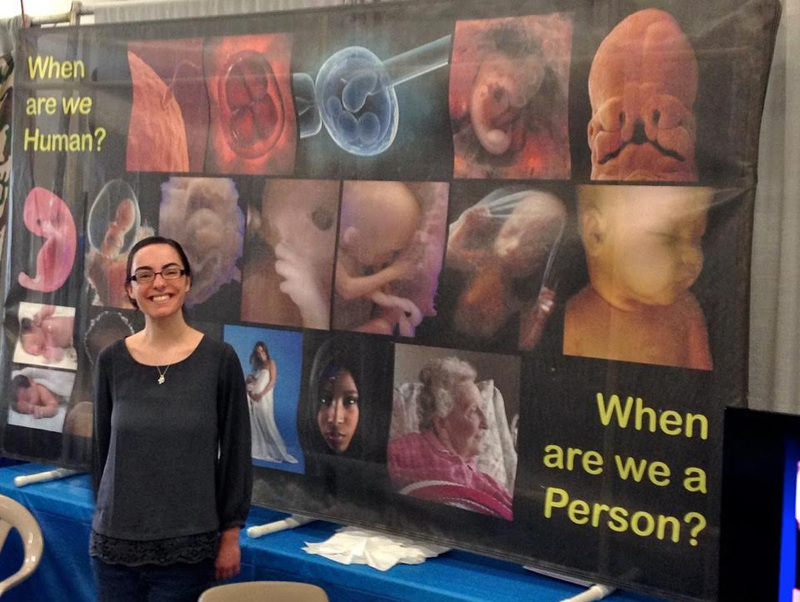 It was her life story that launched my daughter and me to attend pro-life lobby days and marches, attend conferences and seminars, and get involved at the crisis center level, loving on women in crisis and more. My husband, Peter, and I have been married almost 25 years. Our 17-year-old daughter, Rachel, has created a blog for women to find pro-life doctors, and her heart is to get more doctors who are fully pro-life with no exceptions to join her blog so she can get this resource into the hands of pregnancy crisis centers across the country. Her heart is that no woman should ever be told by her physician to take her child’s life. She has also started a ministry in Uganda for a wonderful school that we fell in love with during our first visit. Editor’s note: Suzanne Guy is a blogger for Save The 1 — www.savethe1.com. She lives with her husband and daughter, Rachel, in Georgia.